LeoVegas is a colourful casino that uses some of the most beloved casino software around. It is one of the few that uses both Microgaming and Playtech, and its sportsbook uses a familiar layout that has also been adopted by the likes of 32Red and Unibet. 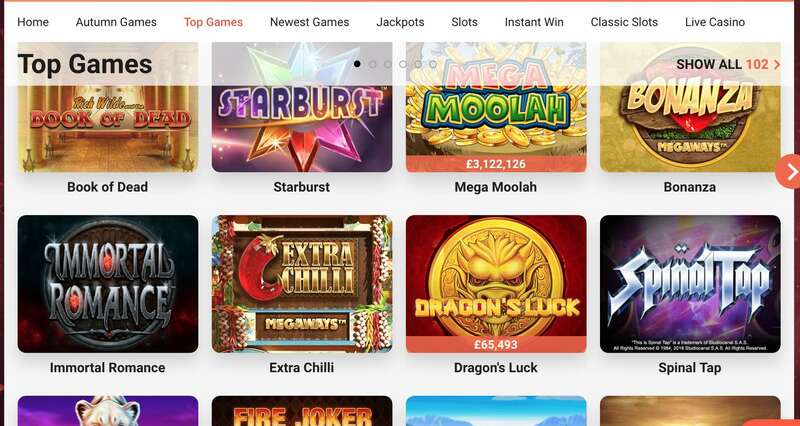 The question is, does it all combine to create an online casino you would actually want to play on and we would actually recommend? 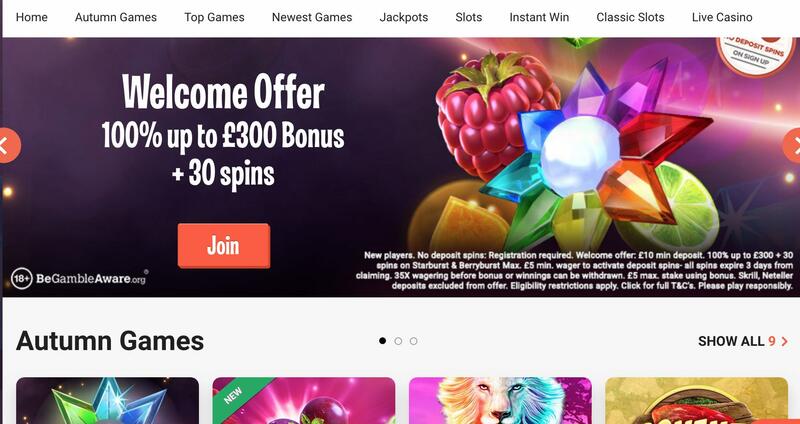 There is a welcome bonus on the LeoVegas casino that offers all new players up to £300 when they deposit the same amount. This 100% matched deposit bonus also comes with 30 free spins, although these spins have a very low value. The terms are very generous on this matched deposit bonus as there is a minimum deposit of just £5 and a wagering requirement of just 35x, much less than the average of £10 and 50x. There is a withdrawal limit of €20,000 a month on LeoVegas. We actually played on this casino and made many withdrawals before we knew it was there. It’s a big letdown, as this is not the sort of casino you would expect to have a withdrawal limit, but it’s something that likely won’t impact anyone but high-rollers. If this is stopping you from joining and you are a high-roller, just contact them beforehand and ask them if they can do anything about it. They are usually very helpful and very willing, as they want the high-rollers to signup and spend money. There are no shortage of great games on LeoVegas, including the latest roulette titles and other games of chance (read more here) and a selection of top slots from the best in the business (as discussed here). There are few areas in which they falter where their games are concerned, as they work with so many top developers. Even their real money live blackjack titles are next level (click here for more info). JumanjiA slot based on the classic film. LeoVegas is safe and secure. They work with UK regulators to provide legal gambling services to the UK market and they also have the latest SSL technology. However, we feel that they need to be a little more attentive when it comes to handling customer data and sending them emails and text messages, as described under our next section regarding customer support. There is a lot of hate for LeoVegas’s customer support, but in our experience they have been nothing but prompt and helpful. There are a few things that we do not like though. The first is the marketing, or the “spam”, if we call it what it actually is. When we registered the first time around we gave them an old mobile phone number, because they explicitly requested it even though we registered through a desktop. We didn’t check that phone for many weeks, but when we eventually did we found dozens of text messages and missed calls from them—all of which were promotional. Months later they were still coming thick and fast, even though we mentioned that we were not interested. We tried to unsubscribe, but the method of unsubscribing required us to log into our account, and we had forgotten the details by that point. It’s important to note, that all of this occurred prior to the new GDPR regulations, but those regulations kicked-in during this and yet we continued to be spammed. How Can I Contact LeoVegas Casino? You can contact LeoVegas using the Live Chat facility on their website. This is available throughout the day. You can also use the email address and phone number listed below. Can I Use PayPal on LeoVegas Casino? Yes, they do. This is a strange one though because most review sites claim that they do not accept PayPal. We spent sometime looking at this and believe that it all stems from one major review site (that shall not be named). They made the mistake of not including PayPal on the list of payment options accepted on LeoVegas, and because most other review sites copied what they wrote, that mistake endured. It’s understandable, as it’s not always easy to get the information direct from the website. But it also shows you exactly why it is important to get your information directly from the horse’s mouth. Is LeoVegas Casino Instant Play? 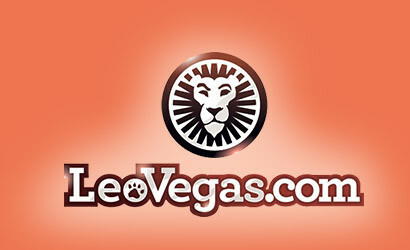 LeoVegas is instant play on both desktop and mobile. It works quickly and smoothly and we have never experienced any issues with the online play games. There is no downloadable casino, which is to be expected these days, so you will need to play through your browser. LeoVegas is a new breed of all-singing all-dancing casinos. You know the sort, you can’t watch a single football match without seeing their adverts during the break, you can’t check a single website without seeing a banner, and they have a louder-than-life mascot. Sometimes this goes horribly wrong and produces a casino with more style than substance. In our opinion, this is what happened with Mr. Green, one of the casinos we have the least amount of respect for after encountering some horrid customer support and constant failings. But LeoVegas are one of the few that have actually got it right. This is truly a great online casino and sportsbook, with some of the best gaming software around. They have the style of a new casino, the substance of an established one, and the customer support that you would expect from a big name. They are truly the top dog (or lion as the case may be) and are deserving of the highest praise.